More important than how you get there is how you feel when you arrive! 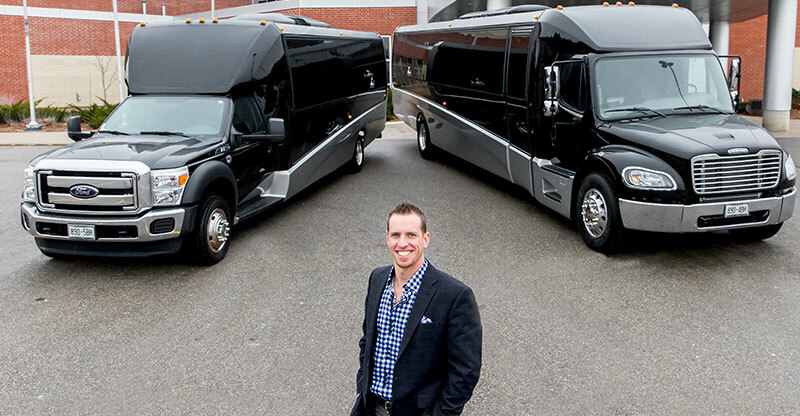 Our team of caring experts set the standard, transforming transportation into an “unforgettable experience”. Our distinguished chauffeurs are much more than just drivers with courtesy, discretion, and quality our constant hallmarks. Experience complete peace-of-mind knowing our experienced event and chauffeur team are expertly trained in every corporate, wedding and social event etiquette. Thank you for choosing Brentwood and we are pleased to serve you. Peace-of-mind. Courtesy, discretion, and quality – our constant hallmarks. Leverage the stress-free quiet comfort of chauffeured service in one of our mobile hospitality suites. More than a driver…transforming transportation into your unforgettable experience! 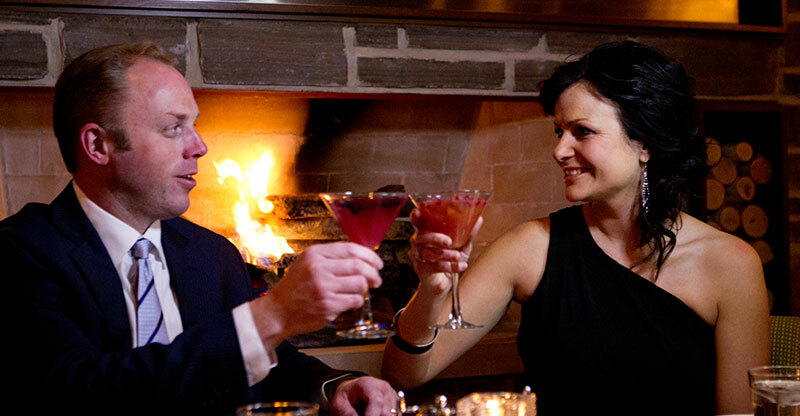 Make one call and then don’t lift another finger… unless it’s to lift a glass in celebration. Exceptional attention to detail is the secret to how you FEEL when you arrive. 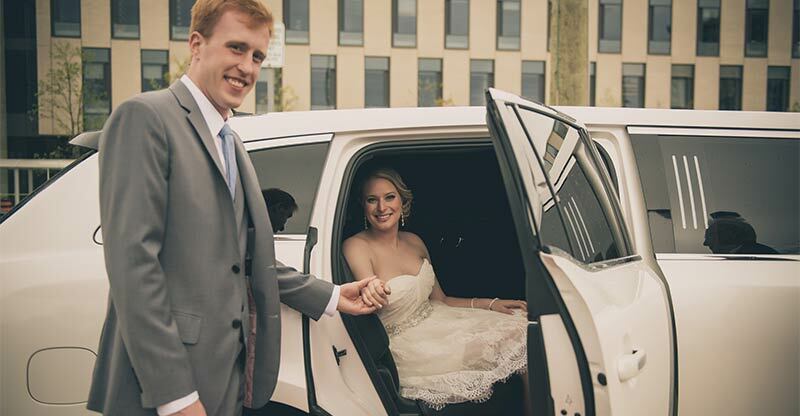 Enjoy a stress free day with a professional wedding chauffeur enhancing your timely unforgettable day. We are constantly writing about our amazing community and some of the unforgettable experiences we have had, and that our clients have had. Check out some of the most recent posts! Our Professional, Uniformed, Trained Chauffeurs arrive ON TIME ……or it’s FREE!! Refer and receive rewards! When you share our service or promotions we reward you. Technology when you want it, people when you don’t. Book online – save time, eliminate duplication of information. Set up your account today. Our Unforgettable Life News is a monthly subscription filled with promotions, business development tips wrapped in character & humour.